Type II diabetes is the greatest health crisis facing the United States today. The federal government estimates that 12.3% of Americans over 20 have the disease, and another 37% have pre-diabetes or metabolic syndrome, which will lead to the condition. The problem is serious, because Type II diabetes can quickly destroy a person’s quality of life and lead to an early death. Heart attacks, blindness, ulcers, wounds that do not heal, infections, disability, amputations, and cancer are among the health problems that diabetes can lead to. A study in the journal Diabetologia indicated that having pre-diabetes can raise a person’s cancer risk by 15%. There are some herbs for diabetes that can help people with Type II diabetes to treat their condition and those with pre-diabetes to avoid it. These herbs are not a substitute for medical care, diabetes drugs, insulin, or lifestyle changes such as eating a healthy diet and exercise, but they can reduce the severity of the condition’s symptoms. 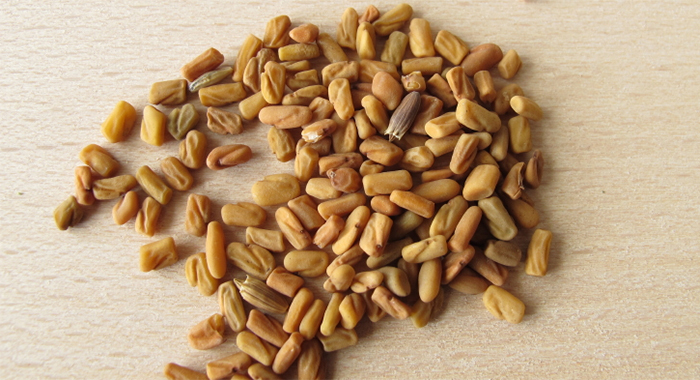 These seeds have long been used in Indian cuisine and in traditional Indian medicine, or Aryuveda. Studies have found that fenugreek can reduce the symptoms of metabolic syndrome, including insulin sensitivity, high cholesterol, and high blood sugar. A study found that 60 people who took that dosage showed significant improvements in blood sugar control and reduced post-meal spikes.The seeds also contain an amino acid that could boost the release of insulin and the need for diabetes drugs. The recommended dosage is 25 grams of fenugreek a day. This fruit is thought to block sugar absorption in the intestines, which can keep down blood sugar levels making it one of the effective herbs for diabetes. 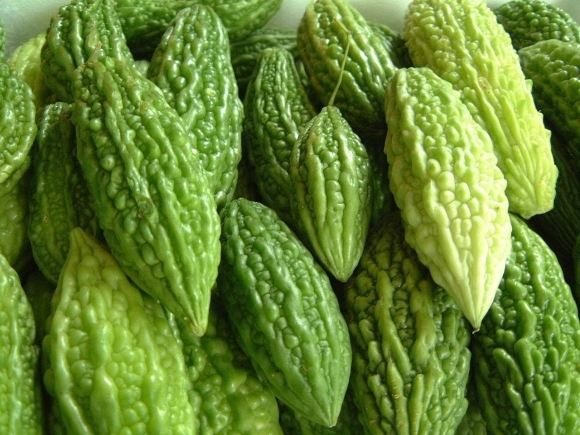 The anti-diabetic charantin, vicine and an insulin-like compound known as polypeptide-p contained in bitter melon are helpful in reducing sugar levels. In addition, the abundant presence of vitamin A, B, C and iron can help to prevent diabetes-related complications like neuritis and defective metabolism of carbohydrates. A study in the Philippines found that men and women who took bitter melon capsules for three months had lower blood sugar levels than those taking a placebo. 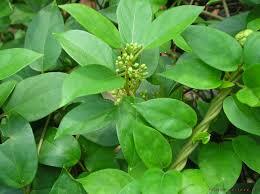 Most of us are familiar with this plant as a treatment for skin problems, but its juice could help diabetics. Preliminary research indicates that regular consumption of aloe vera juice could reduce glucose (sugar) levels and dangerous fats in the blood stream. Aloe Vera also has anti-inflammatory capabilities so it can lower swelling and speed up the healing of leg wounds and ulcers, which are common in diabetics. 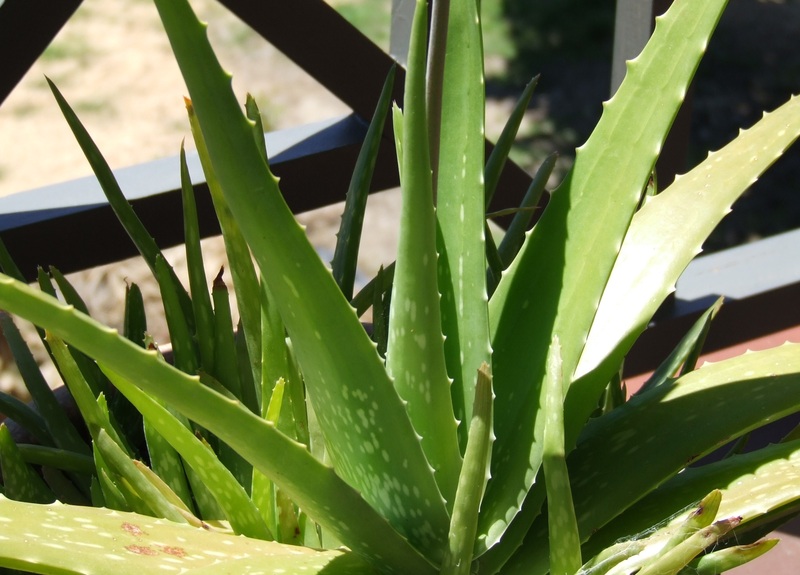 Aloe Vera can also prevent scars after surgery and speed up the healing of wounds. Another traditional treatment from Aryuveda medicine, this plant’s Hindi (Indian) name is “sugar destroyer.” This powerful herb can help lower blood sugar by boosting the activity of enzymes in cells, reducing the need for glucose. It could also stimulate the increased production of insulin, so it might prevent after meal spikes. You should be very careful with it because its side effects have not been fully studied. It could also reduce your tongue and mouth’s sensitivity to sweetness, which could reduce the cravings for sweet or sugary foods. This fruit, which is similar to blueberries, contains powerful antioxidants or anthocyanidins that could prevent damage to tiny blood vessels. The damage to such blood vessels is what creates the nerve damage often associated with diabetes. It could also help prevent blindness and damage to the eyes by protecting the retina. 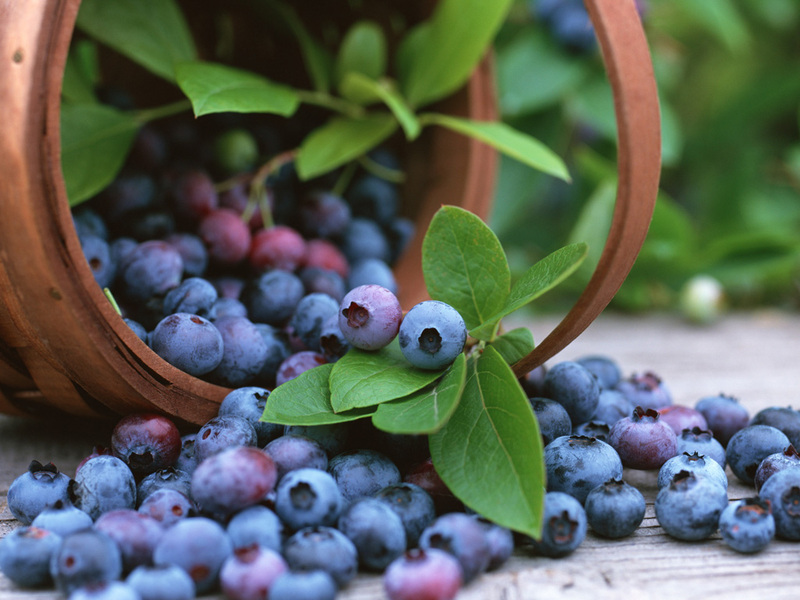 There are some studies that suggest bilberry could also reduce blood sugar levels. Both the fruit and the leaves have been shown to contain the anthocyanidins. This herb can be consumed either as an extract or as a food. It is often available in Mexican grocery stores in the United States. 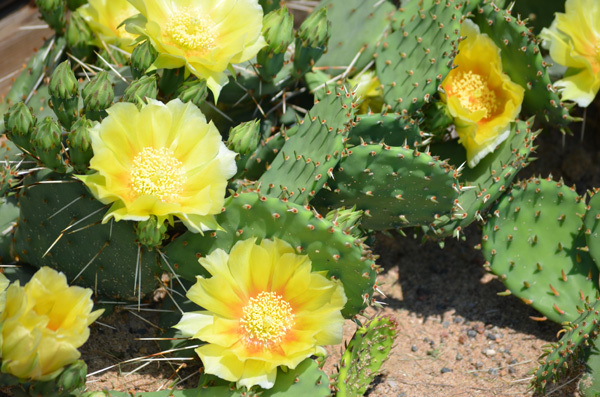 Studies have shown that the ripe fruit of the cactus can reduce blood sugar levels because it contains chemicals similar to insulin. Experts recommend that you eat one half cup of cooked cactus a day for the best effects. Juice and extracts made from the cactus are also available. The food or juice might be more effective because it is easier to digest. Most of us know this traditional Chinese herb as an infection fighter and immune system fighter; it could also be effective against diabetes. Studies show that ginseng can reduce carbohydrate absorption, increase cells’ ability to absorb glucose, and reduce insulin secretion. Some studies indicate it could reduce glucose levels by 15% to 20%. 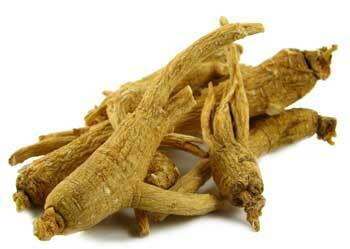 Ginseng’s immune system-boosting abilities can also help diabetics that are highly at risk for infections. Simply adding ginseng to your diet could help reduce the effects of diabetes and metabolic syndrome. Like ginseng, garlic is known as an infection fighter, but it also contains a chemical called allicin, which can lower blood sugar levels, increase levels of good cholesterol, and speed up healing. 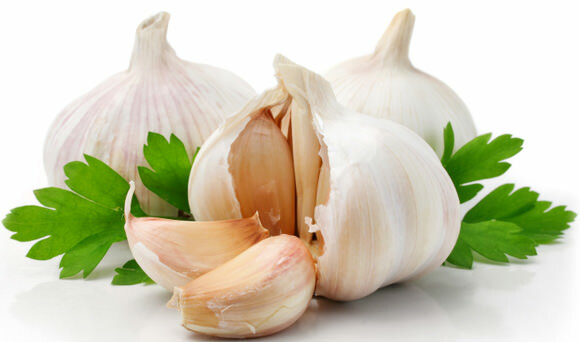 A study in The Journal of Medicinal Food indicates that garlic raised insulin levels and lowered sugar absorption. A study in The Journal of Agriculture and Food Chemistry states that garlic can protect the heart from the effects of diabetes. Like ginseng, garlic can also help diabetics by strengthening the immune system and reducing the risk of infection making it one of the helpful herbs for diabetes. A tea made from tulsi or holy basil leaves has been shown to lower blood sugar levels. The tea can also be used to control stress and to treat mental problems such as anxiety, which can plague diabetics. That means it could be an effective treatment for the mood swings associated with sugar crashes and insulin spikes. 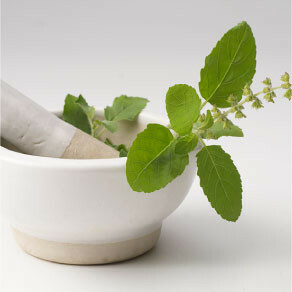 Holy basil or tulsi is a slightly different kind of basil that can be found in health food stores. The tea might be easier for persons to digest than some other supplements. There is also some evidence to suggest that chamomile tea could also help reduce blood sugar levels. Even though it is best known as a flavoring, cinnamon is also a powerful herb. Like a number of herbs, it has been shown to lower blood sugar levels. It is also known to control mental instabilities that can result from changes in blood sugar levels. 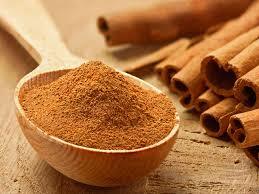 The best use of cinnamon, though, is as an alternative flavoring for sugar and artificial sweeteners. It can be used in tea, recipes, and coffee. Make sure you use pure cinnamon rather than cinnamon powder.